Share Alex & the Kaleidoscope Band's EPK! Kaleidoscope Songs Number One” receives the Film Advisory Board Award of Excellence – “Kaleidoscope Songs has received the Film Advisory Board, Inc. Award of Excellence recognition for its contribution to enhance family entertainment. The Review Committee believe the best way to produce sound ethics in kids is to give them the opportunity to experience music that opens their minds to great values. Kaleidoscope Songs Number One certainly leads in this quest. The beautiful arrangements and lyrics of songs like ‘When I am Big’, ‘The Family Song’, ‘The Who’s Who Song’ and ‘The Bed Time Song’ ignite compassion, promote awareness, and opens our thoughts that we are all as one in this vast world. 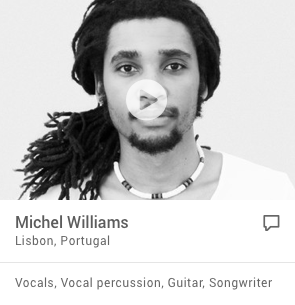 The vocals of Alex Mitnick and young choir add perfect for enjoyment. 2005 Children's Music Web Award Winner "Best Recording For Preschoolers"
2005 Children's Music Web Award Winner "Best New Artist"
2006 Winner of the Children's Music Web "Best Album For Older Children (8-12)"
Best Song For Children from The Independent Music Awards for "Kangaroo!" Please visit www.kaleidoscopesongs.com to view our calender! 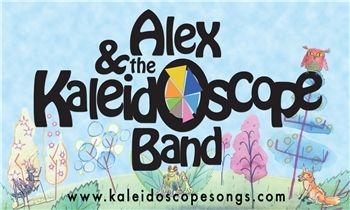 With 16 national awards in their hip pocket, Alex & The Kaleidoscope Band step front and center on the kids music stage with their 2012 CD, Im So Glad. The bands fourth release, Im So Glad has already won a 2012 Parents Choice Approved Award and a Tillywig Toy Best Family Fun Award. The song Kangaroo! was an Independent Music Awards Best Song for Children winner. 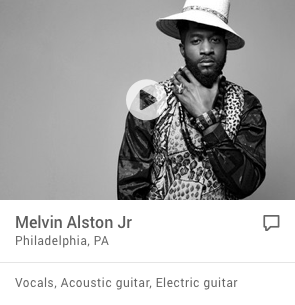 Im So Glad showcases the work of longtime songwriting partners Alex Mitnick (music) and Alan Bell (lyrics), who glide with ease from rock to folk/pop, from reggae to world music. Mitnick and Bell are known for songs that engage children physically with strong rhythms and catchy melodies and mentally through witty, insightful, empowering lyrics about self-awareness, nature, and the importance of understanding ones role as part of a community. 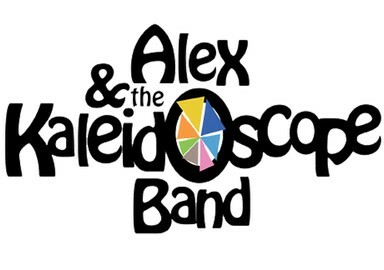 Kathy OConnell, host of WXPNs Peabody Award winning radio show, Kids Corner, praised Alex & The Kaleidescope Band for musical depth combined with witty lyrics that talk directly to kids. Enthused the Tillywig Toy Awards, The songs are so upbeat, the pulses so rhythmic and danceable, youd be hard put to stay in a bad mood, even if you tried. "Very enjoyable. Upbeat, catchy tunes, excellent lyrics with great messages. Each tune offers something different in terms of rhythm and pace - all very appealing to a youth audience as well as to adults. It doesn't dumb down to the audience. The lyrics alone are lovely poetry." - Coalition For Quality Children's Media. "Kaleidoscope Songs is beautiful music blended with meaningful lyrics. 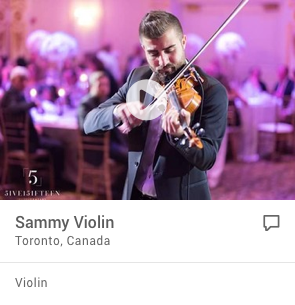 Parents and kids alike found the music to be enchanting, and very well produced. Guitars, percussion, French horns, trumpets, drums, pianos, violins and lots of children's voices make Kaleidoscope Songs musically rich and engaging for both children and adults. A must have for all households and each classroom." CEO/founder of the Adding Wisdom Award and family author Jodie Lynn. "Once again, Kaleidoscope Songs enchant children with up-beat tunes and wonderful lyrics that educate and inspire. Simply delightful! Parents will love to share this DVD with their children", Film Advisory Board. iParenting Media Award Winner "2009 Best Products For Children"
"Official Selection KIDS FIRST! Film Festival 2009"
NAPPA (National Parenting Publication Awards) "Entry Of The Week"
With the release of Animals We Dream The Kaleidoscope Band has added a dynamic set of music focused specifically on Animals, Conservation and Appreciation of the natural world. 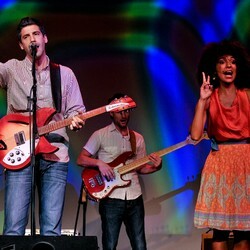 Alex & the Kaleidoscope Band can custom tailor each concert to match your programming needs. From Dinosaurs to Crocodiles; Butterflies and Kangaroos; Blue Sky Time and Campfire Fun each show is designed to bring adults and children together through the fun and power of music. Contact Class Acts On Tour to find out how Alex & The Kaleidoscope Band can work with you to create a concert event just right for your community. Depending on the audience, a Kaleidoscope show lasts anywhere from 45 minutes to an hour. We tailor our shows to the audience at hand. 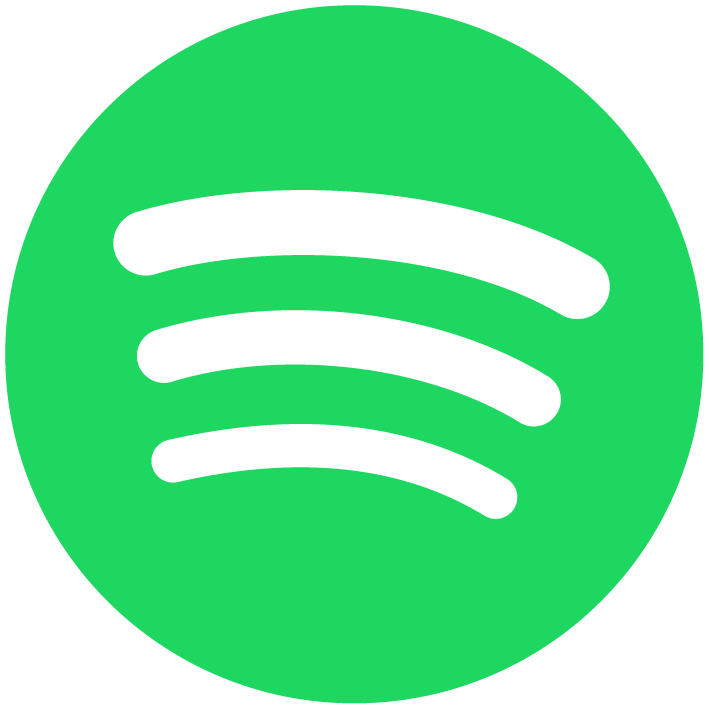 We have songs for toddlers, pre-schoolers, elementary age kids and adults of all ages! Wiggly squiggly slippery one how I love my only tongue! His eyes watching over me.